make this event such a success. 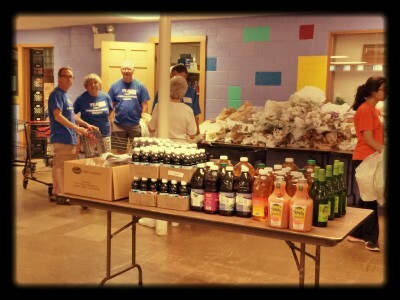 The food pantry is open on the fourth Saturday of every month from 10:00AM – 12:00PM and serves low-income* families and individuals residing in Oakland County** on a walk-in basis. 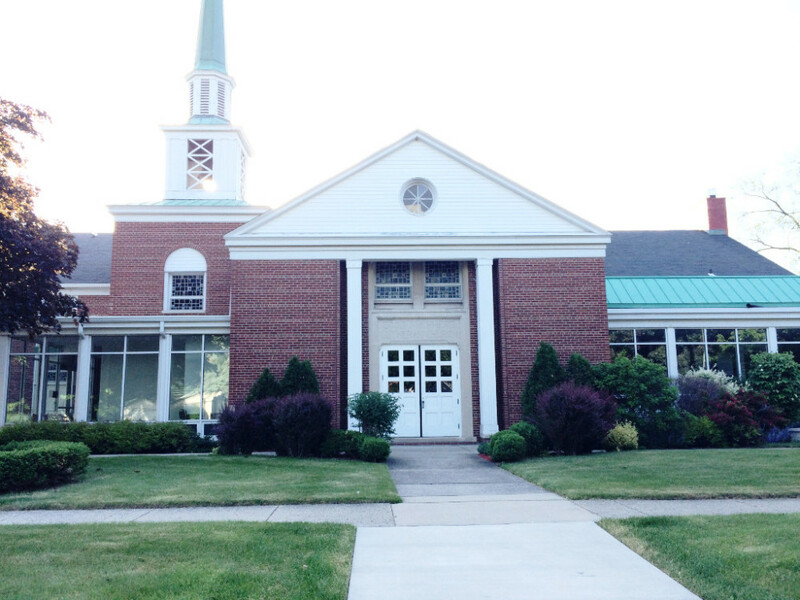 Doors open and client check-in begins at 9:00AM. 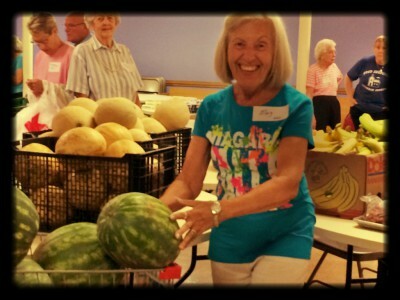 We are a fresh food pantry, with lots of fresh fruits and vegetables, milk, eggs, bread, butter, cheese, yogurt, etc. We are a client-choice pantry, so you pick your food just like at a grocery store. 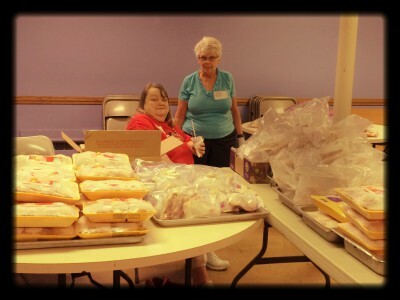 We have personal items too: toilet paper, toothpaste, toothbrushes, deodorant, soap, shampoo, dish soap, etc. Our shopper assistants will help you during your visit, transport your groceries to your vehicle, and help load them. **Proof of residency required. All pantry clients need a valid Driver’s License or State ID as proof of residency in Oakland County. First-time clients need valid ID for ALL household members (for minor children: report cards, mail, DHS notices, etc. - anything with their name & address will suffice). All clients will need to recertify every January by providing ID for all household members. 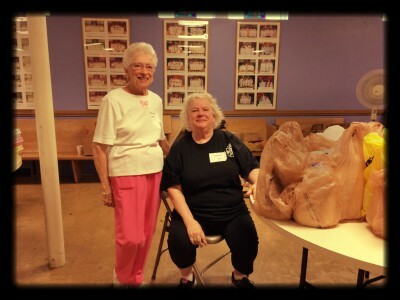 This program is sustained through monetary contributions, food donations, and dedicated volunteers from members of Good Shepherd Lutheran Church, First Congregational Church, and Prince of Glory Church. 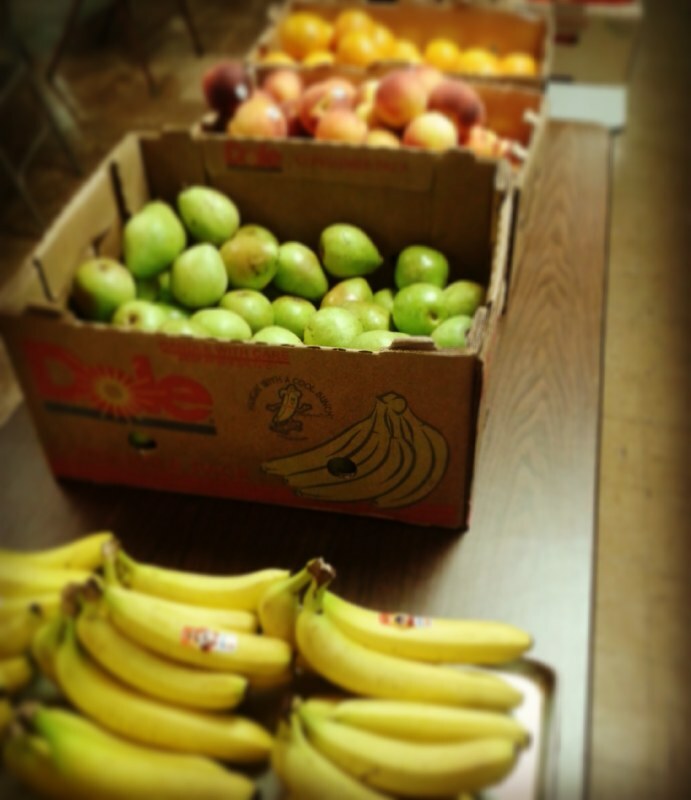 Together we work to provide fresh, healthy foods and a variety of pantry and personal products to our clients. 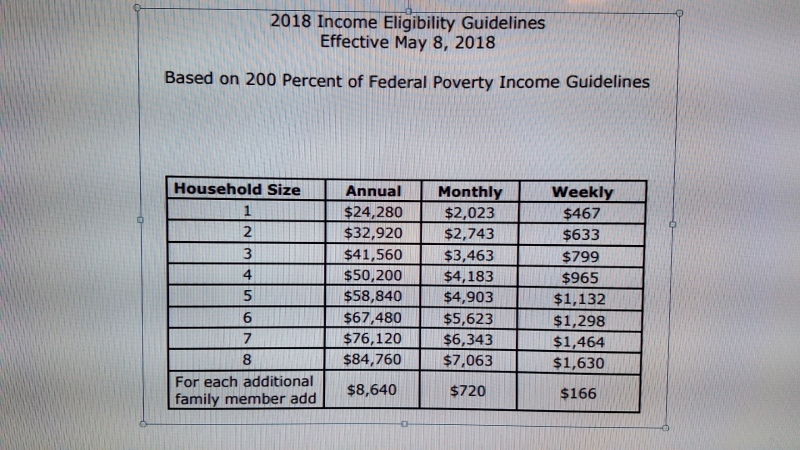 Our client demographics range from the elderly, disabled, middle-aged, unemployed/underemployed, to young families and single parents raising children, who just cannot make ends meet. 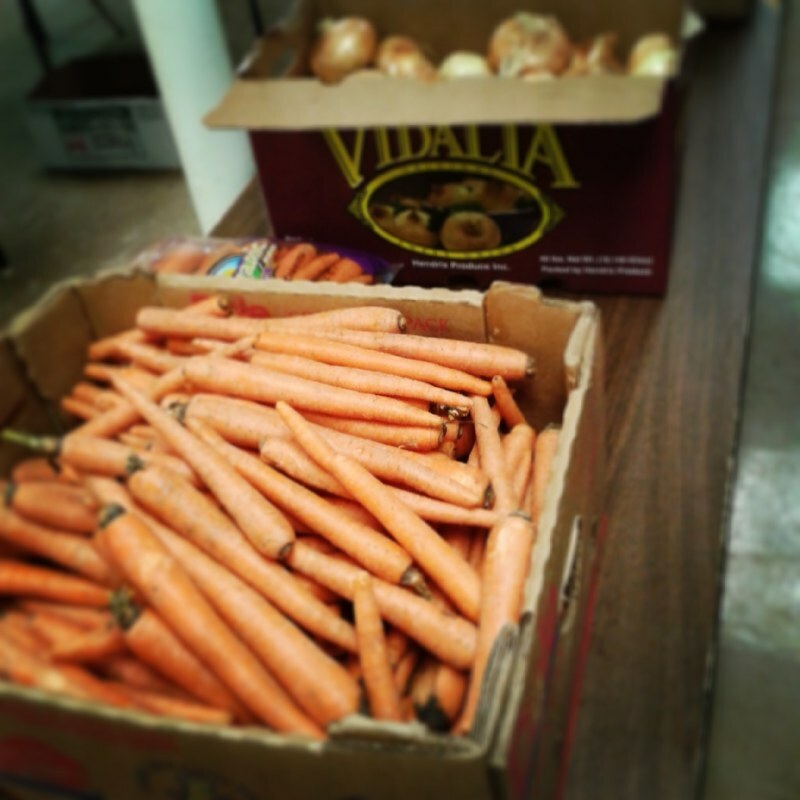 Our clients continually express gratitude for our program providing them with foods they otherwise cannot afford. Mission Statement: Our mission is to seek to shepherd and care for others by helping to meet the nutritional and spiritual needs of others through Christ’s love and generosity. 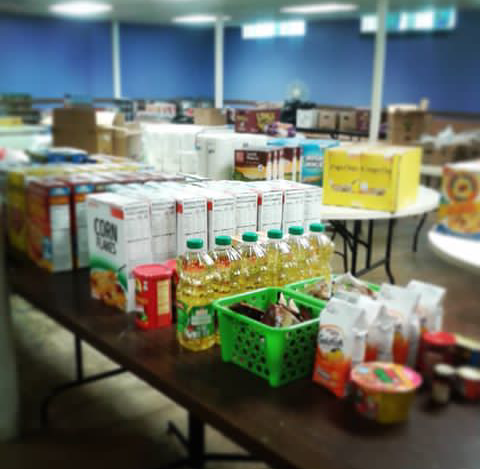 History: We started our fresh food pantry in January 2012 because of the increased number of families in local communities that rely on food pantries to survive, and our concern for the low nutritional value of boxed and canned foods. 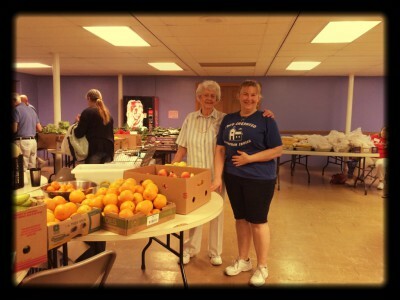 Volunteers are needed for setup on the Friday evening before, in addition to the day of the food pantry. Community Service hours available. 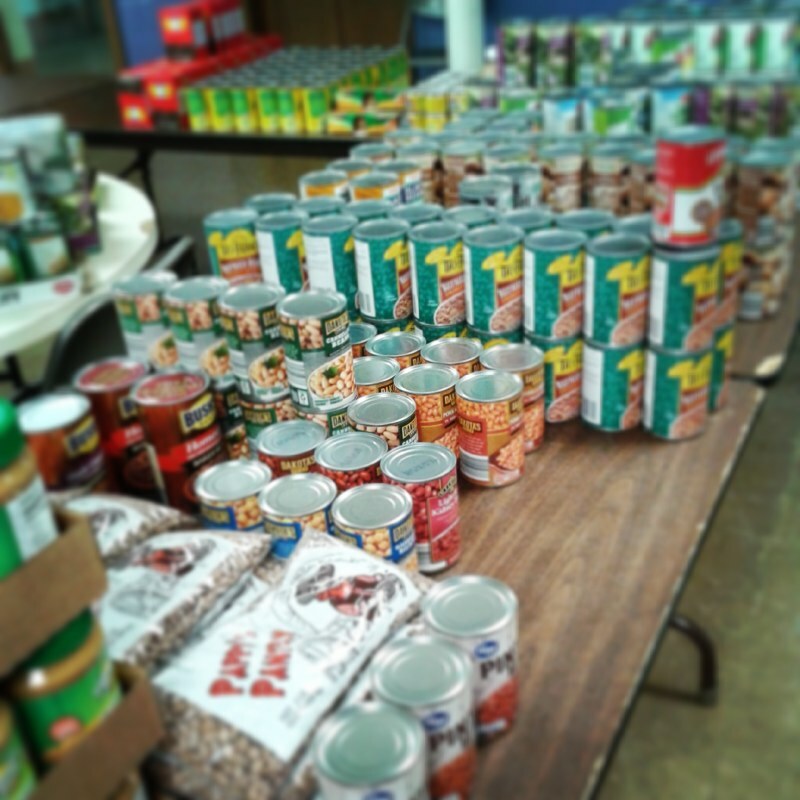 Our current needs: canned tuna fish (in water), chicken, and beef, canned chili, beans (pork and beans, northern, black, kidney, pinto), pasta (spaghetti), one to two-pound bags of rice, boxed flavored rice, mac and cheese, boxed potatoes, canned fruit (in water), oatmeal, boxed/bagged breakfast cereals, salt, pepper, ketchup, mustard, canola or olive oil, and salad dressing. For our clients with special dietary needs, we could also use sugar-free and gluten-free items. We also have a great need for personal care items: toilet tissue, toothpaste, toothbrushes, shampoo, bar soap, and deodorant. 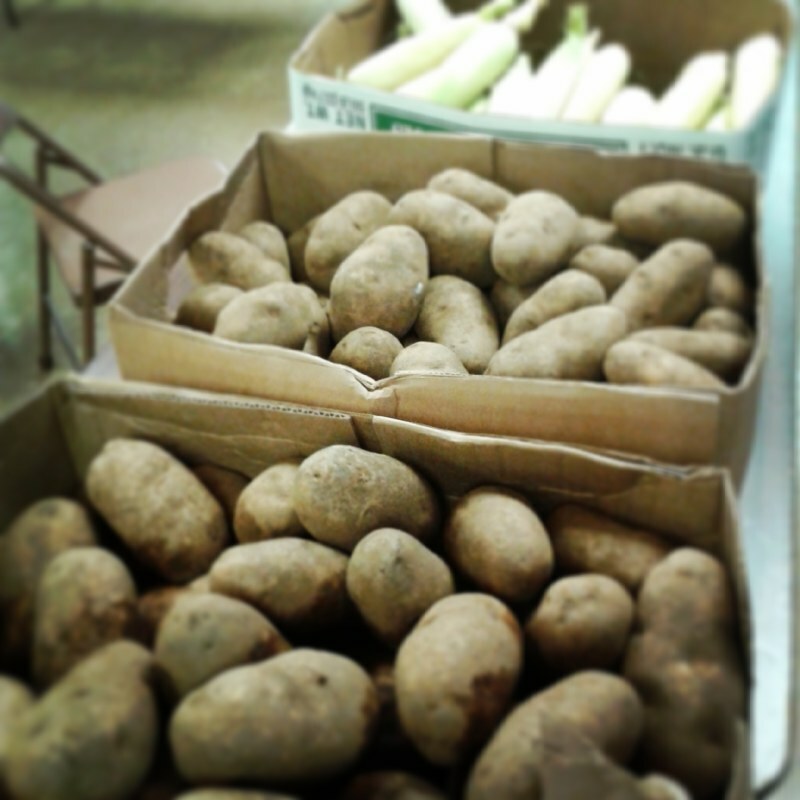 While we can always use and appreciate food donations, we can stretch your hard-earned monetary donations a lot further through our partnerships with local food banks, which allows us to purchase fresh produce and other foods at a greatly discounted rate. However you choose to donate, know that it will be put to good use and is greatly appreciated. 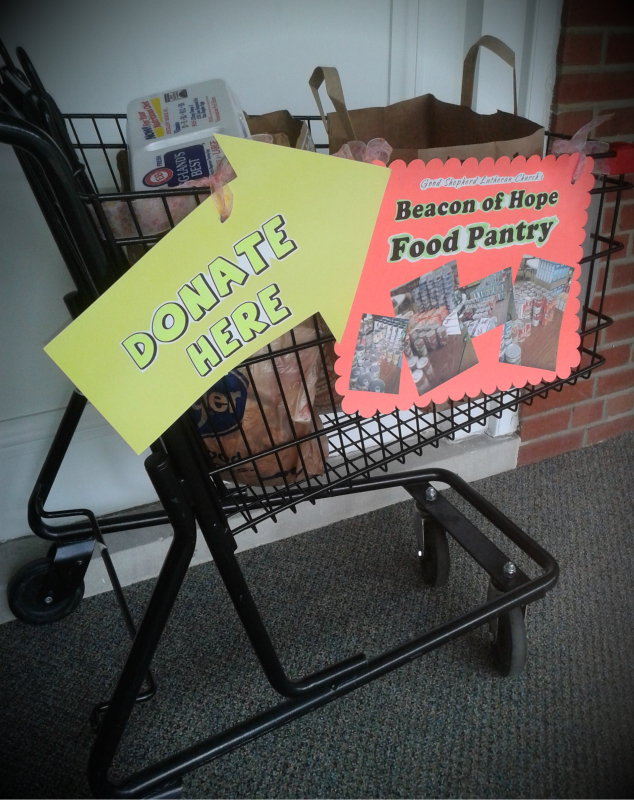 Monetary donations made payable to Good Shepherd Lutheran Church (indicate Beacon of Hope Food Pantry in memo) may be placed in the collection plate, dropped off at the church office, or mailed to the church. Pray for this ministry, our wonderful volunteers, and those we serve.